Part of the governments’ motivation is pecuniary. Zambia’s economy, for example, grew in 2016 at the weakest pace since the start of the millennium and the government is struggling with a budget deficit. In Congo, economic growth has also slowed and the country’s foreign exchange reserves have plunged. In a world where statements are transmitted around the globe instantly, African governments have also seen that their threats can give them leverage. First Quantum tumbled 12 percent Tuesday and didn’t fully recover even after the company refuted the tax assessment Wednesday. Acacia lost 47 percent of its value last year -- and another 26 percent so far this year -- as its dispute with Tanzania drags on. 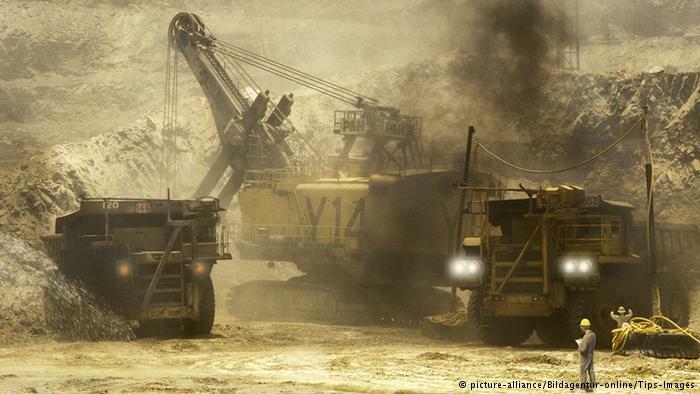 The share prices of Glencore and Randgold Resources Ltd., which both mine in the Congo, have been relatively more resilient despite the uncertainty there. Still, chief executive officers Ivan Glasenberg and Mark Bristow flew to Kinshasa this month with other mining executives to negotiate directly with President Joseph Kabila -- a sign that the balance of power may be shifting from foreign investor to African government.